Deauna is a wife to The Hero, mom to The Kid and The Girl, marketing admin by day, chef/DIYer by night. Her blog is all about her cooking, DIYing and life experiences. Sarah is a Texas transplant blending her Southern homecooking with the flavors of Massachusetts and the Irish-Italian family she is married into. Read about her culinary adventures on her blog. 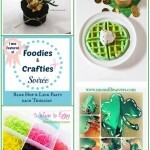 The featured Bloggers from last week's Twitter Blog Hop is Cindy from Little Miss Celebration. Congratulations Cindy!!! We did a random draw, so everyone had the same chances. 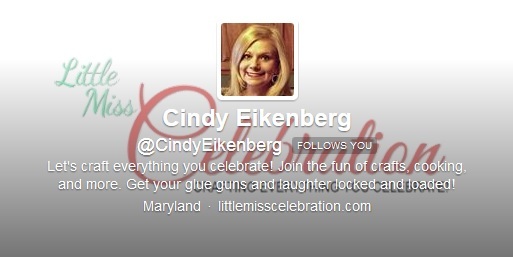 Please show Cindy some love and follow her on Twitter! 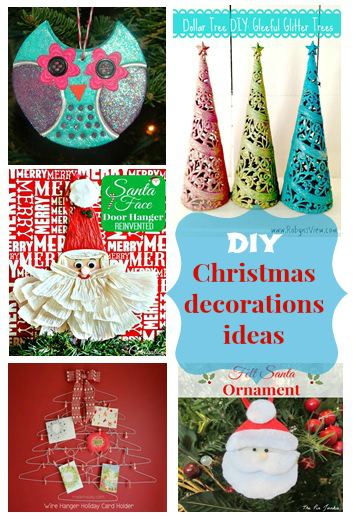 I loved all the Christmas decorations and ornaments you have linked-up last time! See all my featured projects. You may also visit Kallee, Miranda, Deauna and Sarah to see their favorites.